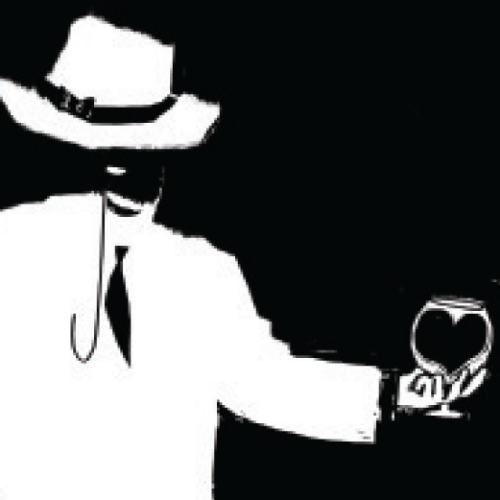 Penetrate deep into the heart of darkness for a Valentine's Day dark beer tasting at the Kress Pavilion, Egg Harbor, with the Kurtz and Marlow of Door County beer tasting – Paul Regnier and Jim Lundstrom. Admission includes beer instruction and 7 dark beers. Limited to the first 25 people. Tickets can also be purchased in person via check or cash with Jess at Kress Pavilion.